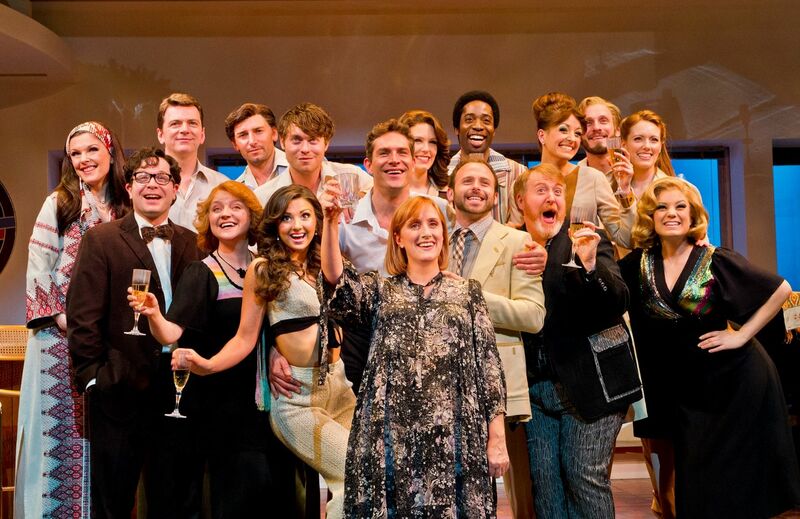 Triple Olivier Award-winner Maria Friedman makes an extraordinary directorial debut with a flawless cast. 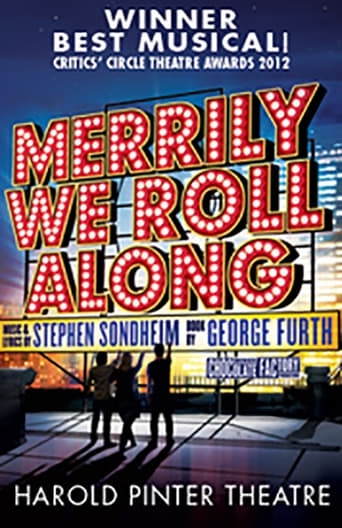 With music and lyrics by Stephen Sondheim and book by George Furth, Merrily We Roll Along starts in 1980 and travels backwards in time. This powerful and moving story features some of Sondheim’s most beautiful songs including "Good Thing Going", "Not a Day Goes by" and "Old Friends".